When you need a bedliner for your truck, Line-X of Spokane is the only place that you can rely on to provide you with the highest quality Line-X bedliners. We have the training and experience needed to be able to install each spray-on bedliner perfectly. Line-X products carry a lifetime warranty against bubbling, flaking, and cracking, so there’s no reason to put off protecting your truck. 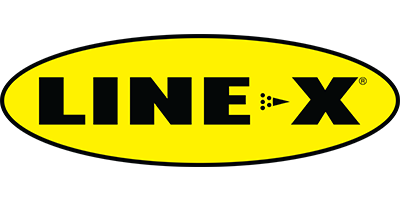 Contact us today to find out more information about the line of Line-X products that we carry and to get an estimate on a bedliner or any of the other truck accessories we carry. Read our blog for more information about the process and about our location!